If your twists and turns refuse to be boxed in, you've earned the right to unleash your skills in Nemeziz. 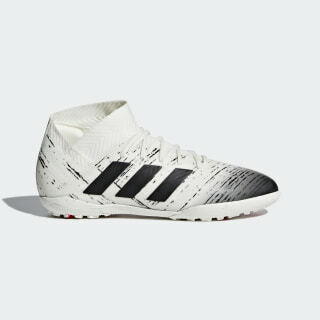 Created for unplayable agility, these juniors' soccer shoes have a unique bandage construction that provides both compressive support and complete flexibility. 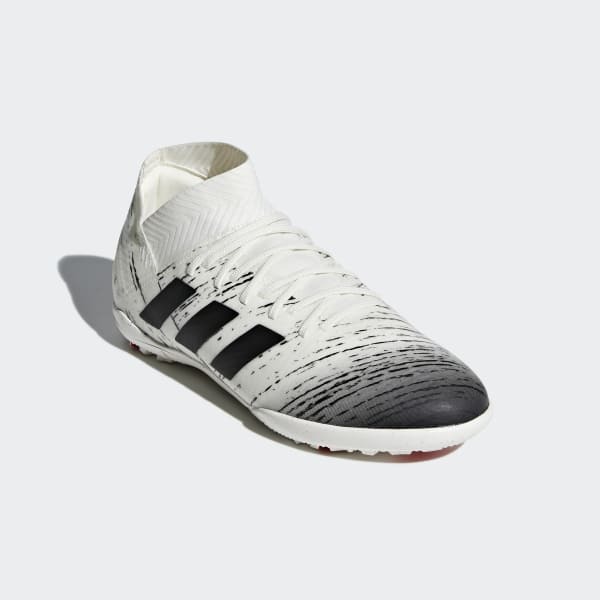 The grippy rubber outsole is designed to keep you on your feet through every jink and turn when you explode into action on artificial turf.